This was my first ever sailing trip. 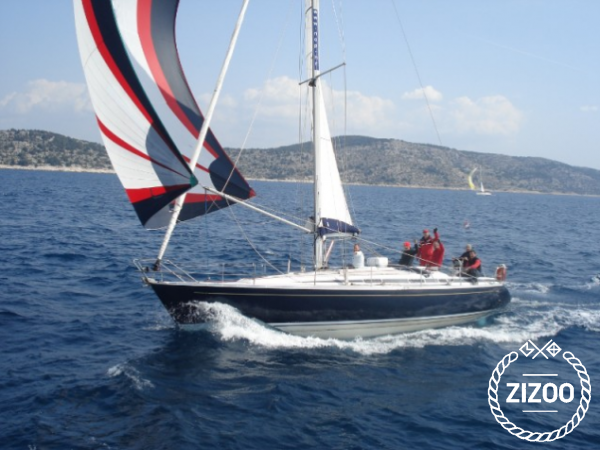 I booked a sail boat on Zizoo for a romantic getaway for me and my wife. We sailed for 2 weeks around the Croatian coast and we were very pleased with everything. We had an excellent skipper who went out of his way to make us feel great and showed us really nice places. Thank you Zizoo and Duje (our skipper). I already recommended it to my friend.